Around 1915 Gustav Holst wrote a famous melody for ‘Jupiter’ in The Planets, which he later used as the hymn ‘I Vow To Thee My Country’. He was then actively involved in choral music in Thaxted, so this tune might well have been heard first on the Thaxted Lincoln Organ. 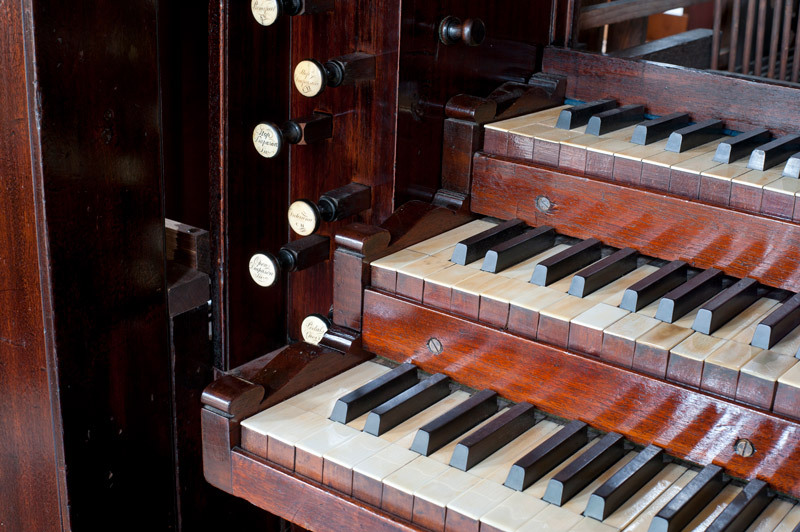 However, the real significance of this instrument is a unique little altered Georgian Organ awarded a certificate Grade 1 as a rare instrument of its period by the British Institute of Organ Studies. Built in 1821 by Henry Cephas Lincoln it was initially in St John’s Chapel Bedford Row, London. Around 1858 it was moved to Thaxted where it was in regular use until the 1960s. After this the organ gradually fell into a state of disrepair. 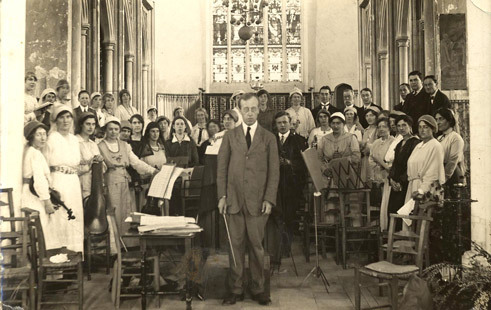 In 2006 a group of local volunteers, lead by Sybil King BEM over 8 years raised over £320,000 for the restoration which was successfully completed by organ restorers Goetze and Gwynn. On 25th September 2014 the Bishop of Chelmsford lead a service of blessing for the newly restored organ.It was followed by a wonderful recital by Ann Page a renowned Cambridge organist. Goetze and Gwynn’s incredible knowledge and attention to detail resulted in the organ being sympathetically transformed to it’s magnificent former glory. The highly regarded organ consultant, Nicholas Thistlethwaite, was very supportive and gave invaluable advice to the Thaxted Lincoln Organ Restoration Committee before and during the restoration. We are most grateful for all their help and enthusiasm throughout the project. 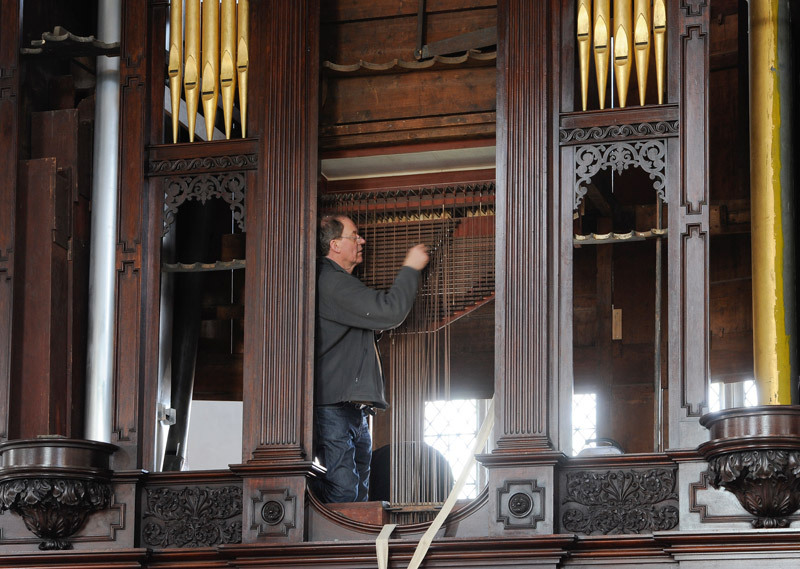 Warmest thanks to all those who have kindly donated and helped bring this wonderful historic instrument back to life. 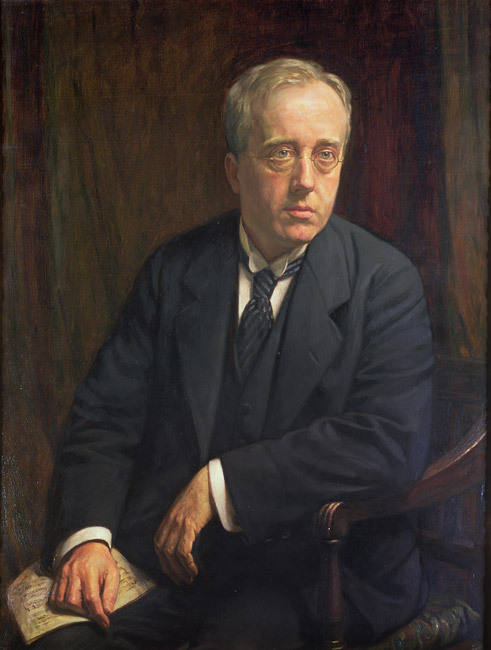 — The Holst Birthplace Trust, The Cheltenham Trust and Cheltenham Borough Council.